​Atlas RV Repair is RVDA/RVIA Certified and we come to your location. We have a focus on quality honest service while maintaining long term customer relationships. Our Mission is to enhance the safety, enjoyment, and viability of RV'ing for all. 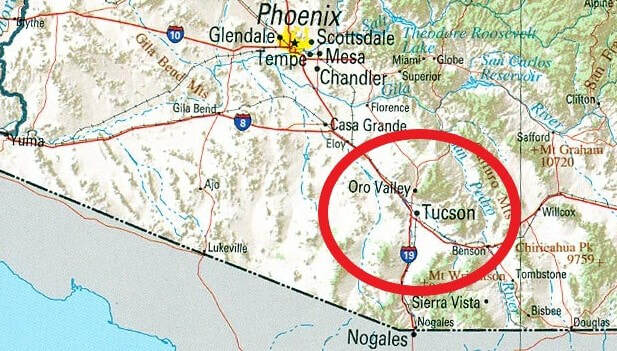 We are based in Tucson, AZ. All RV repair projects are fun experiences. Every now and then we are inspired to catch a photo of a subject matter. Below, is a sample display of some of the coaches we have worked on.